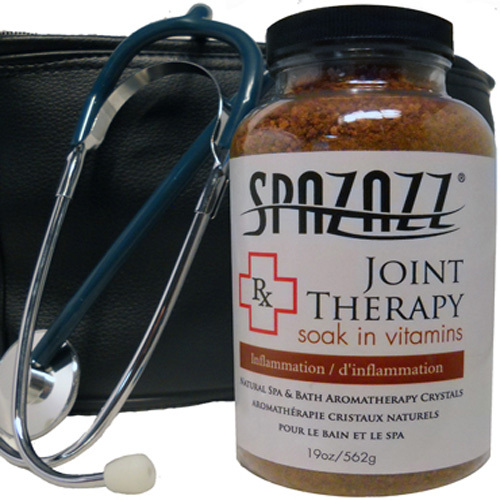 All-natural spa & bath crystals with anti-inflammatory and stress relievers. Indulge yourself with this enlivening blend of sensual aromas & moisturizing botanicals. 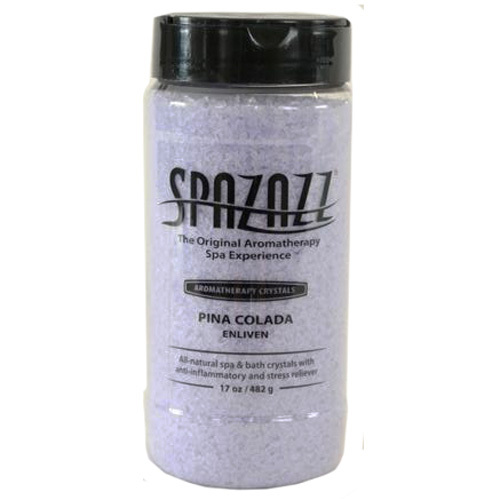 Spa safe & oil-free, Spazazz Aromatherapy Crystals set the mood, arouse emotion, and relax your state of mind. 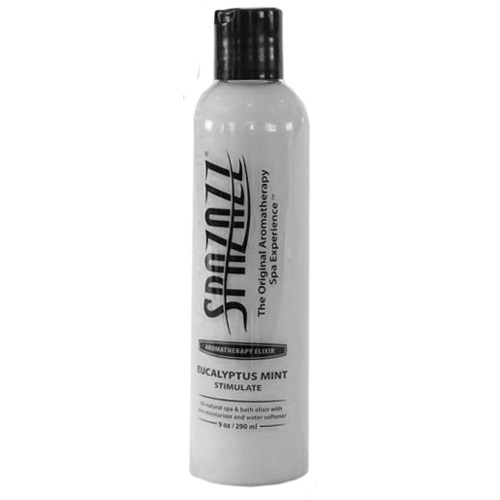 Spa-safe>Oil free>Eucalyptus Mint scent This item cannot ship to APO/FPO addresses. Please accept our apologies. The easiest way to enhance your spa experience is with a wonderful scent. 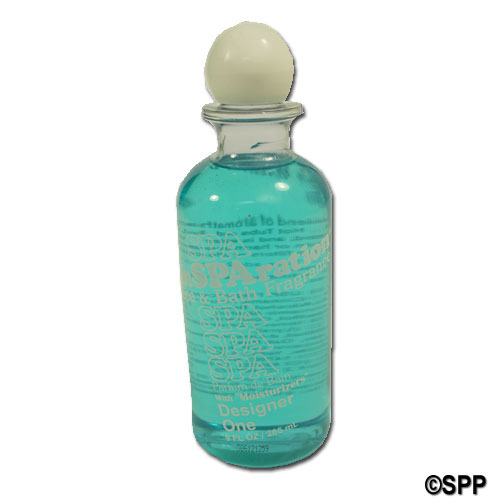 inSPAration spa fragrances are specifically designed for hot tub use - which means they won’t affect the water chemistry in the spa. 9 liquid ounces. 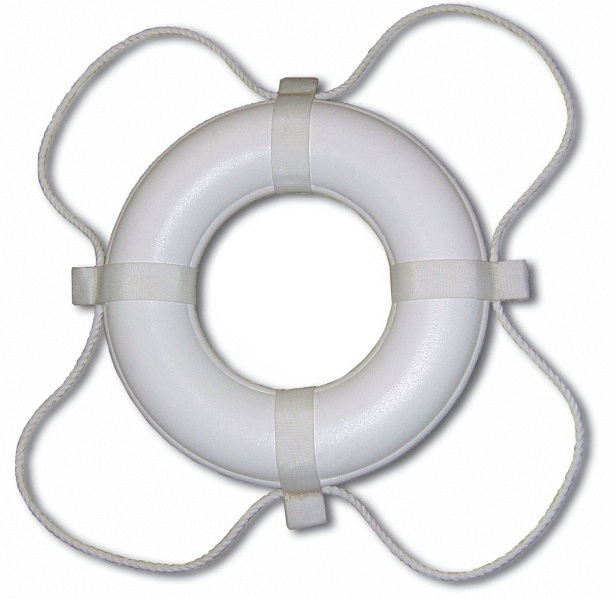 Designed specifically for hot tub use>Eucalyptus fragrance This item cannot ship to APO/FPO addresses. Please accept our apologies. The easiest way to enhance your spa experience is with a wonderful scent. inSPAration spa fragrances are specifically designed for hot tub use - which means they won’t affect the water chemistry in the spa. 9 liquid ounces. 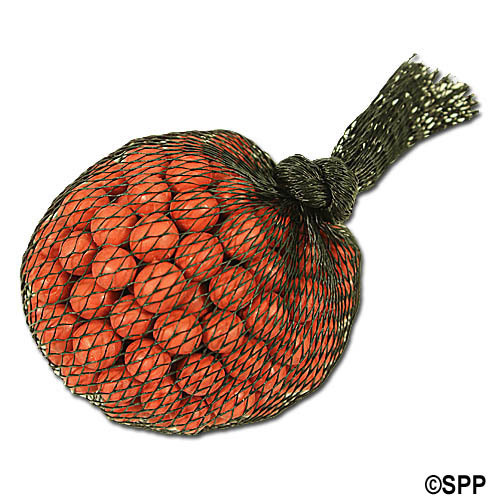 Designed specifically for hot tub use>Cucumber-Melon fragrance This item cannot ship to APO/FPO addresses. Please accept our apologies. The easiest way to enhance your spa experience is with a wonderful scent. inSPAration spa fragrances are specifically designed for hot tub use - which means they won’t affect the water chemistry in the spa. 9 liquid ounces. 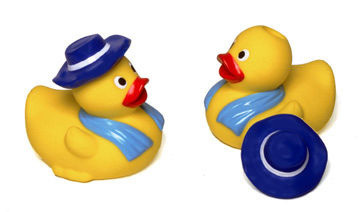 Designed specifically for hot tub use>Lavender fragrance This item cannot ship to APO/FPO addresses. Please accept our apologies. 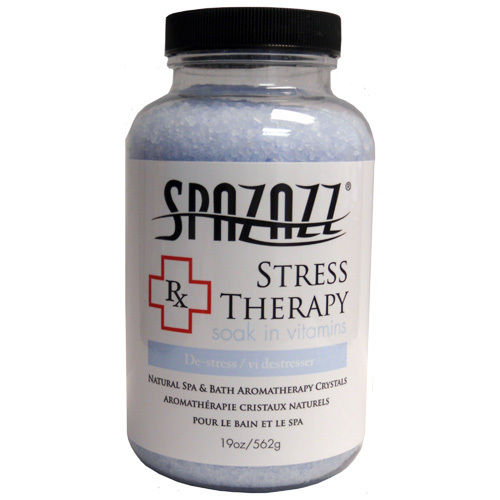 All-natural spa & bath crystals with anti-inflammatory and stress relievers. 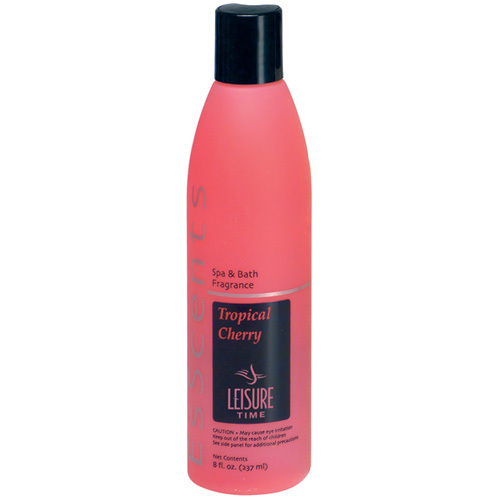 Indulge yourself with this enlivening blend of sensual aromas & moisturizing botanicals. 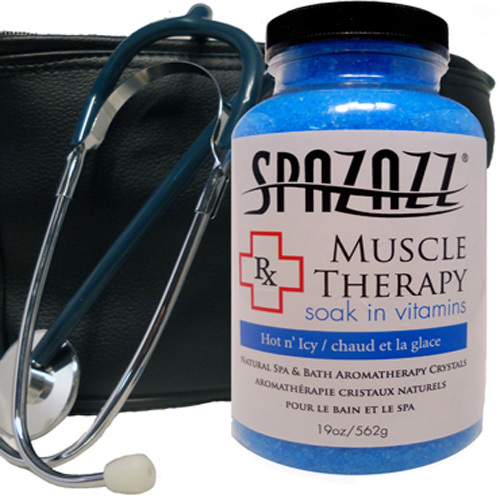 Spa safe & oil-free, Spazazz Aromatherapy Crystals set the mood, arouse emotion, and relax your state of mind. 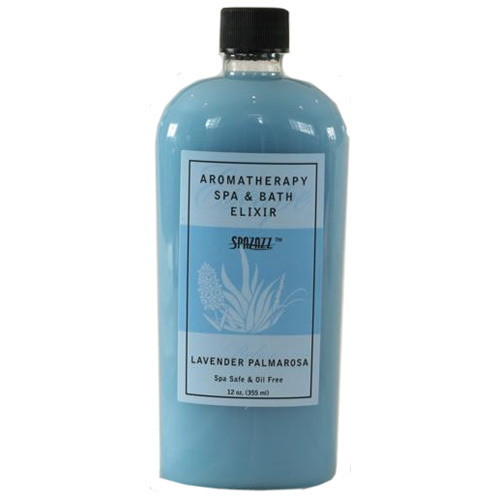 Spa-safe>Oil free>Lavender Palmarosa scent This item cannot ship to APO/FPO addresses. Please accept our apologies. All-natural spa & bath crystals with anti-inflammatory and stress relievers. 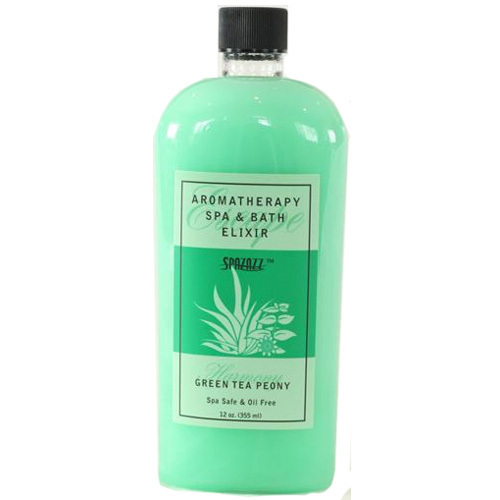 Indulge yourself with this enlivening blend of sensual aromas & moisturizing botanicals. 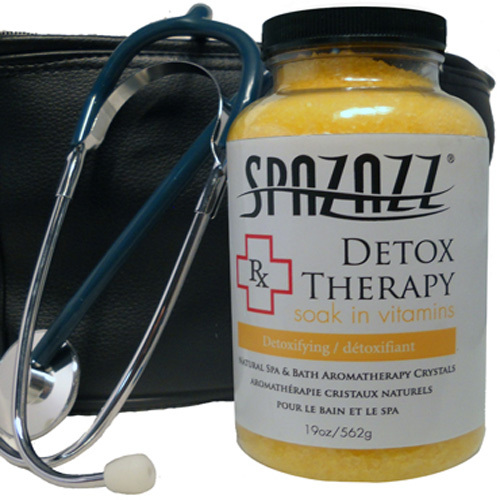 Spa safe & oil-free, Spazazz Aromatherapy Crystals set the mood, arouse emotion, and relax your state of mind. 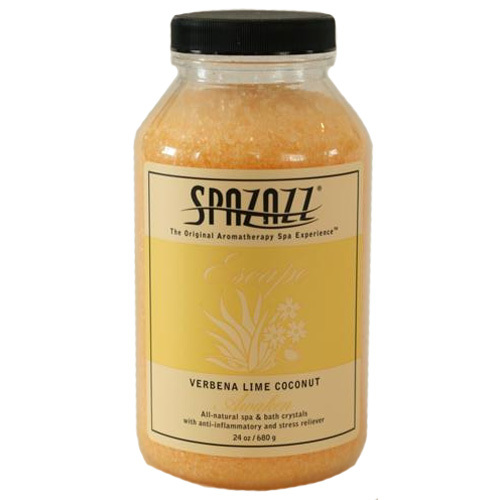 Spa-safe>Oil free>Lime Coconut scent This item cannot ship to APO/FPO addresses. Please accept our apologies. 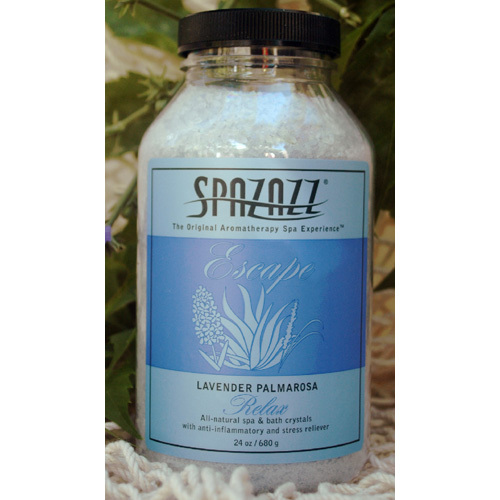 All-natural spa & bath crystals with anti-inflammatory and stress relievers. 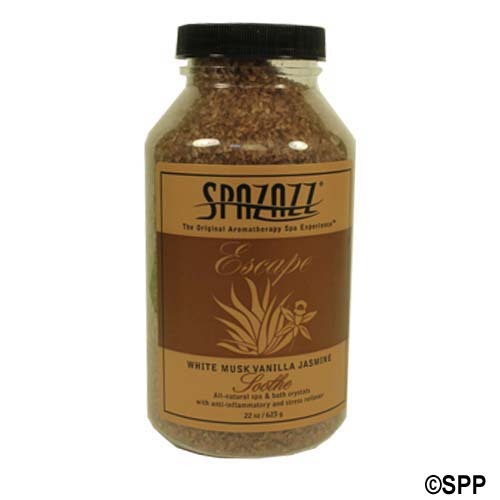 Indulge yourself with this enlivening blend of sensual aromas & moisturizing botanicals. 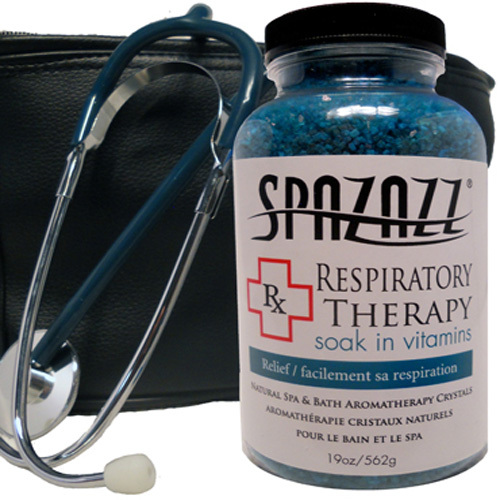 Spa safe & oil-free, Spazazz Aromatherapy Crystals set the mood, arouse emotion, and relax your state of mind. 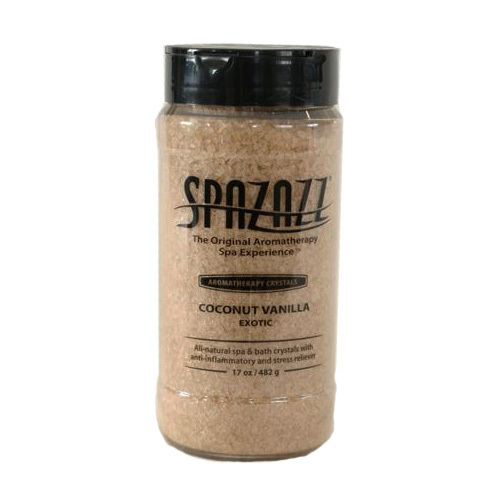 Spa-safe>Oil free>Coconut Vanilla scent This item cannot ship to APO/FPO addresses. Please accept our apologies. 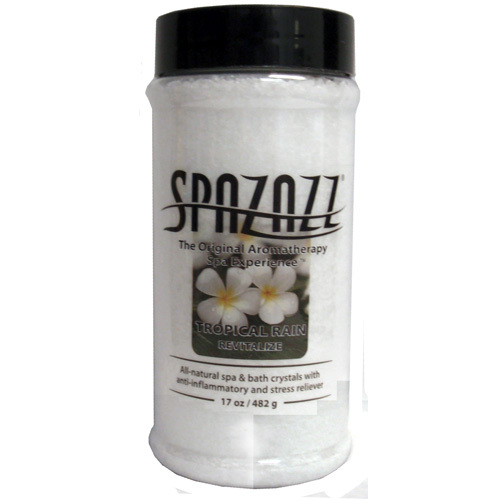 All-natural spa & bath crystals with anti-inflammatory and stress relievers. Indulge yourself with this enlivening blend of sensual aromas & moisturizing botanicals. 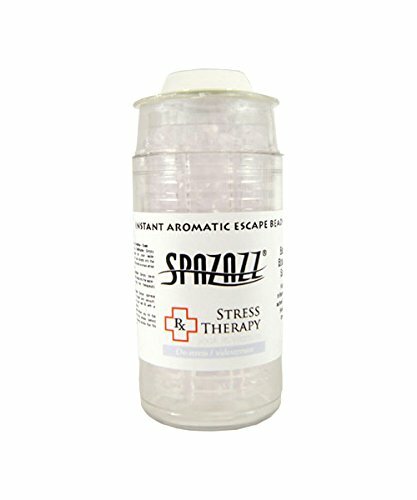 Spa safe & oil-free, Spazazz Aromatherapy Crystals set the mood, arouse emotion, and relax your state of mind. 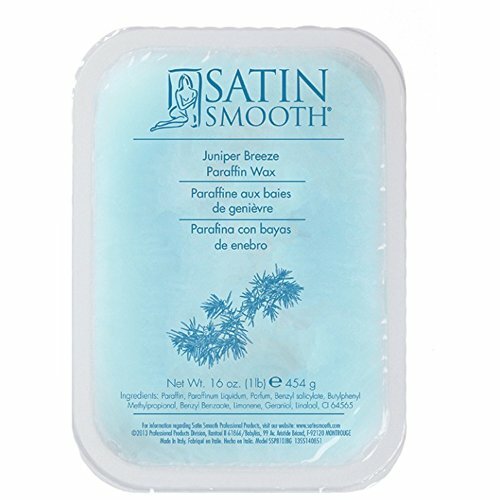 Spa-safe>Oil free>Tropical Rain scent This item cannot ship to APO/FPO addresses. Please accept our apologies. Stimulate. 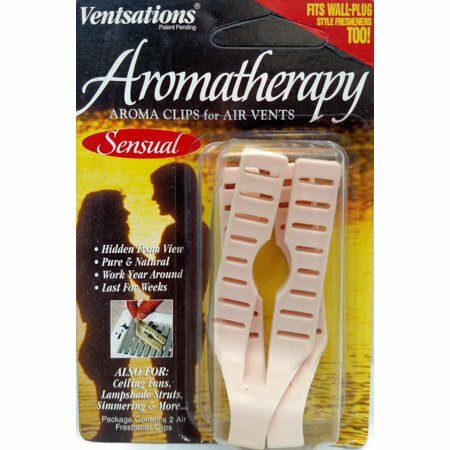 Respiratory Support. 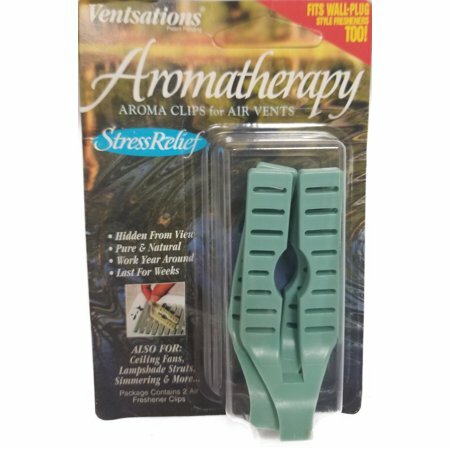 Eucalyptus, Spearmint, and Menthol. 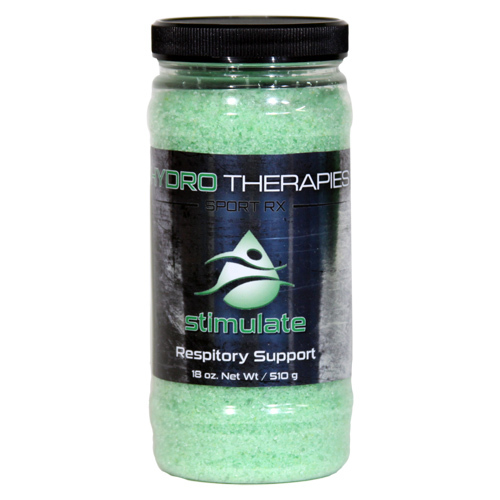 Take it to the Next Level in Aromatherapy by immersing yourself in the power of Hydrotherapies Sport RX Crystals. Packed with Vitamins, Minerals and Natural Extracts, HTX is the ideal reme Spa and bath aromatherapy crystals|Stimulate your respiratory passageways with the scents of eucalyptus, spearmint, and menthol|Special blend of Magnesium Sulfate (Epsom Salt), Solar Sea Salt, Vitamins, and Natural Extracts|Specifically formulated for spas, hot tubs, and jetted baths This item cannot ship to APO/FPO addresses. Please accept our apologies.